Welcome to Boaters Paradise! 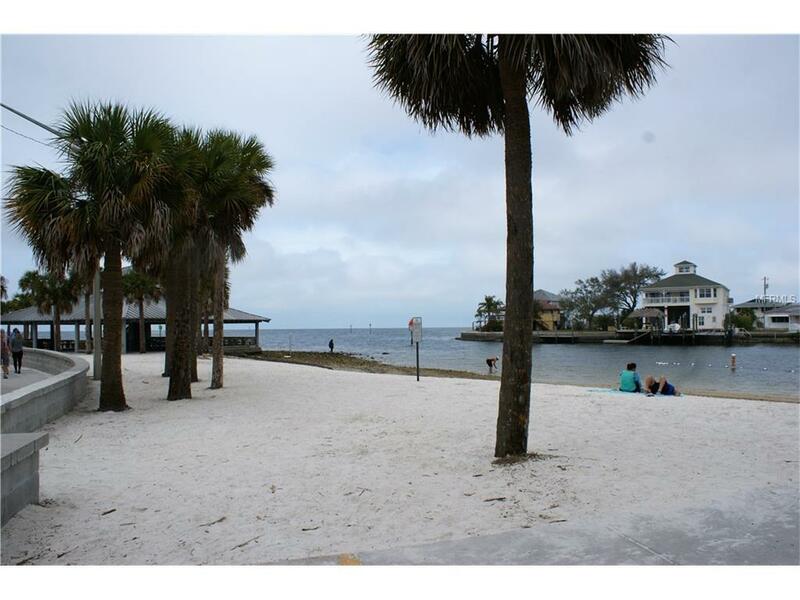 If you want the Florida Lifestyle, this is for you. 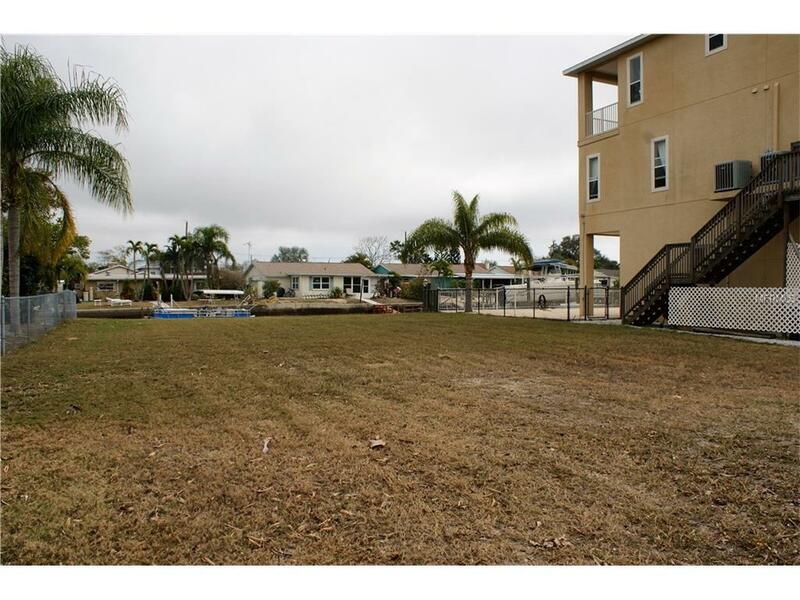 This premium lot located in Hudson Beach Estates is just waiting for new owners to build! 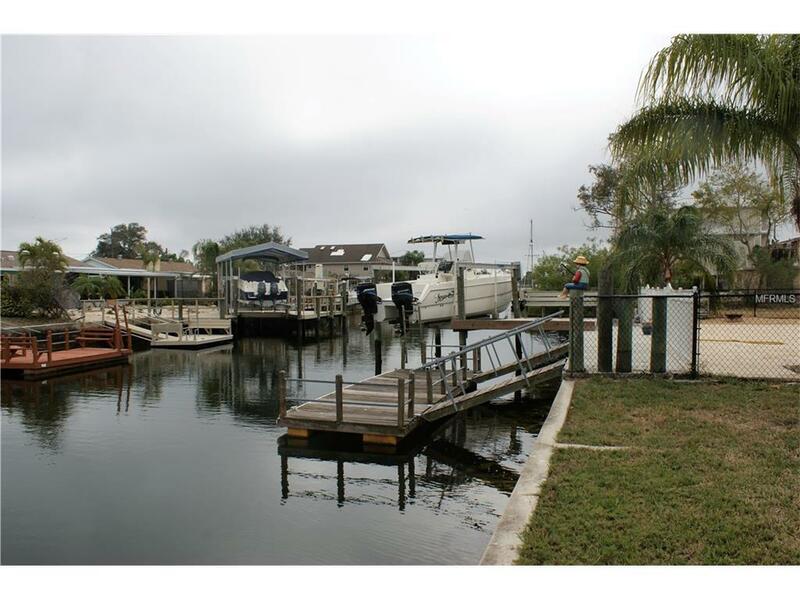 Located on a beautiful canal and just MINUTES to open Gulf Waters. 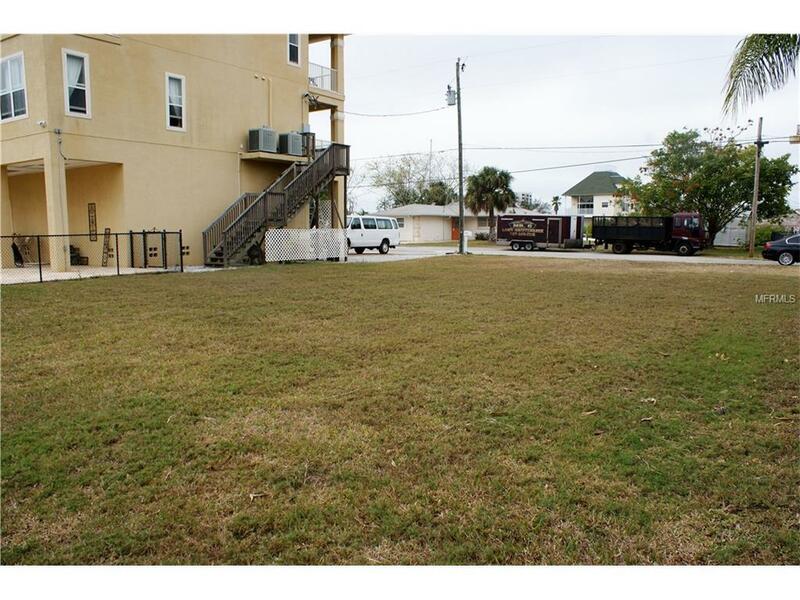 Close to amenities (beaches and restaurants) as well as conveniently located close to the New Sun West Mines water! Come build your dream home and enjoy the Florida lifestyle!